In many jurisdictions, a private investigation firm and its private investigators must be licensed in order to operate. Private detectives may investigate whether a spouse is having an affair. To choose the best private investigation firm, you will need to do a considerable amount of your own investigation to determine whether a firm is suited to your needs. You should first clearly define the type of investigation that you need and then focus your search on a firm that specializes in that particular type of investigation. Ask a private investigation firm if it has experience with cases like yours and inquire about its investigative process. It's a good idea to verify that the private investigation firm of your choice is appropriately licensed in your jurisdiction. Finally, you should ask about costs and an estimate for how long your case should take to complete. People hire a private investigator for many reasons. While matrimonial investigation, otherwise known as an adultery investigation, is a common reason for engaging a private investigation firm, other reasons for hiring a private detective include performing background checks on potential employees or business partners, tracking down lost relatives, or serving a court summons on a defendant in a lawsuit. It is important that you inquire of the private investigation firm whether it has experience in that area of investigation. For example, if you are trying to track down your spouse so that you can serve him with divorce papers, you should make sure that the private investigation firm has experience in tracking down missing persons and has access to appropriate databases that can assist the firm in conducting a quick and effective search. In many jurisdictions, a private investigation firm and its private investigators must be licensed in order to operate. Be sure that the private investigation firm is properly licensed. You may also want to contact the licensing agency and ask if the firm or its employees have ever been brought up on disciplinary charges. If you want the firm to serve court summons on someone, make sure that the firm is licensed to do this and that using a private investigator to serve your court summons is permitted by the court that has jurisdiction over your case. Ask for an estimate of your costs when you contact a private investigation firm. Be sure that you understand its billing policy as well as the expenses for which you are responsible. While each case is unique, the firm should be able to tell you how long cases similar to yours take to complete. This information can be very helpful in developing realistic expectations of the firm as well as helping you select which private detective agency you wish to work with. How Do I Become an Investigative Assistant? 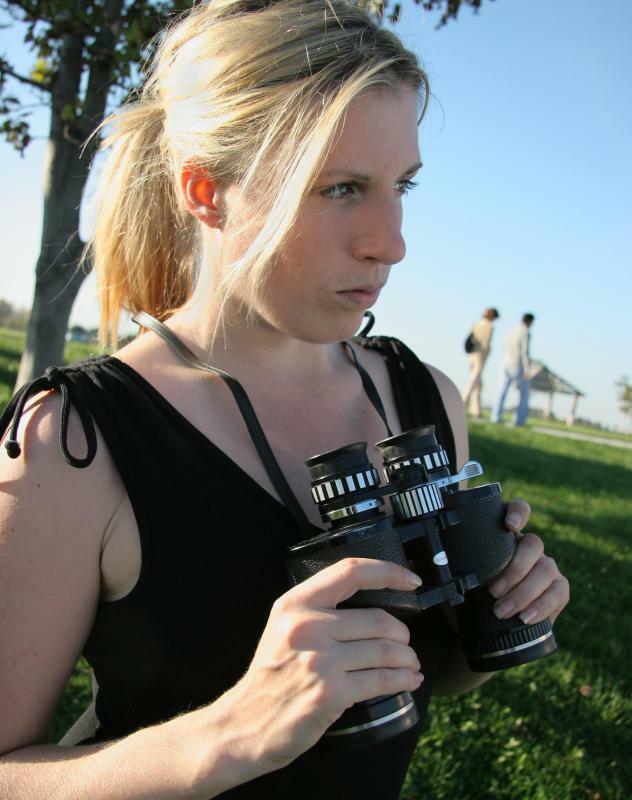 How do I Find Private Investigator Jobs? How do I Become a Surveillance Investigator?